Turn It Up is our 30-day challenge in the US and Canada that encourages members of the SOUL community to complete 5, 10, 20, 30 or 50 classes in 30 days to get special rewards and enter for the chance to win a trip to London (see below!). 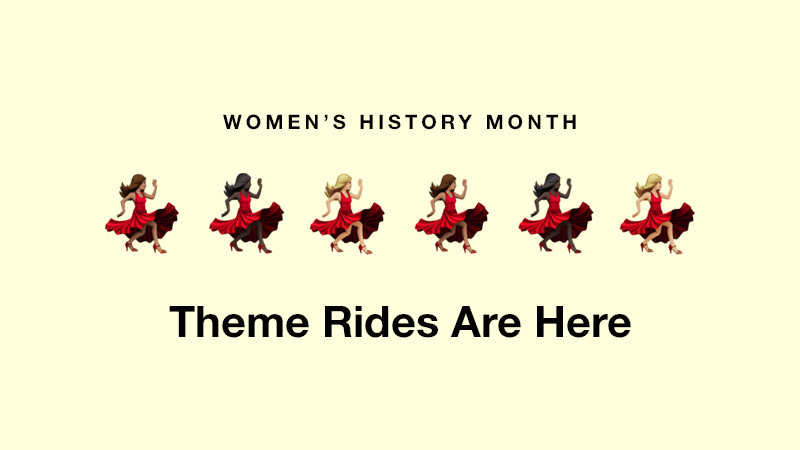 Official Turn It Up Challenge sign-ups are open from Monday, April 8, 2019 at 12:01 AM EST to Monday, May 15, 2019 at 11:59 PM EST. You can sign up for the Challenge on soul-cycle.com or on our SoulCycle app. Do it, you know you want to. Everywhere! 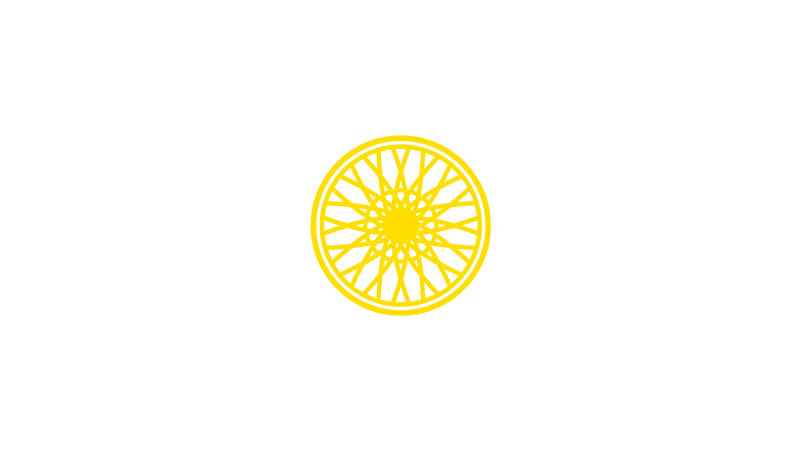 You can take class at ANY combination of SoulCycle studios! See our full list of studios here. Please note: The rewards do not stack and you’ll receive the reward that corresponds to the highest number of classes you complete during Turn It Up. 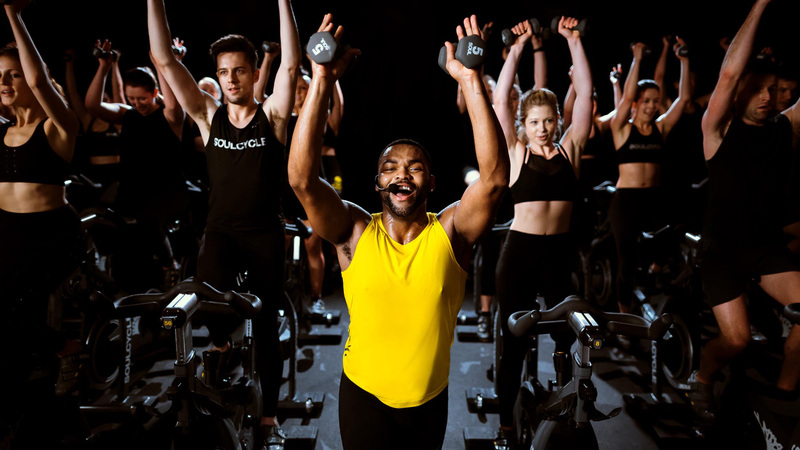 Depending on the number of classes you accomplish, SoulCycle will email you one or more promo code(s) within 45 days of the finish of the challenge period to purchase your class packs at the special price. The promo code(s) will expire 30 days after SoulCycle sends the promo code(s). The classes you purchase can be used as soon as they're in your account. 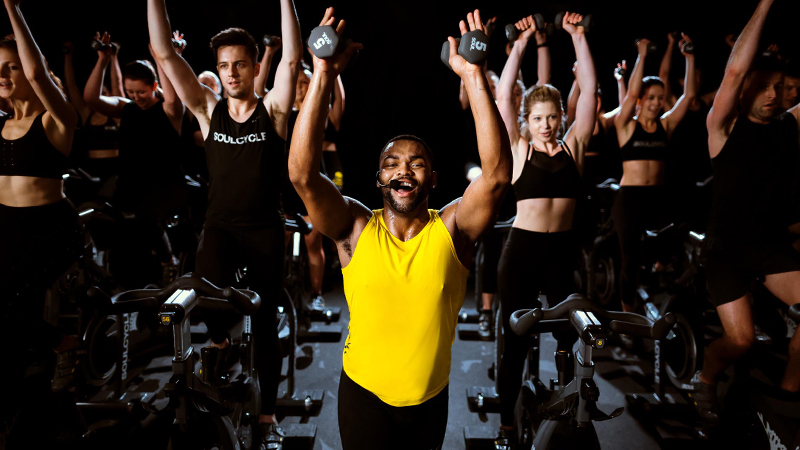 The classes are otherwise governed by SoulCycle’s Terms and Conditions which can be found at https://www.soul-cycle.com/legal/terms-and-conditions/. For riders who earned the Exclusive Turn It Up Hat and Exclusive Turn It Up Hoodie: to redeem the Turn It Up merchandise you have earned please visit the studio you selected during the registration process and pick up in studio starting May 16, 2019. All Turn It Up merchandise you earn must be picked up by June 30, 2019. 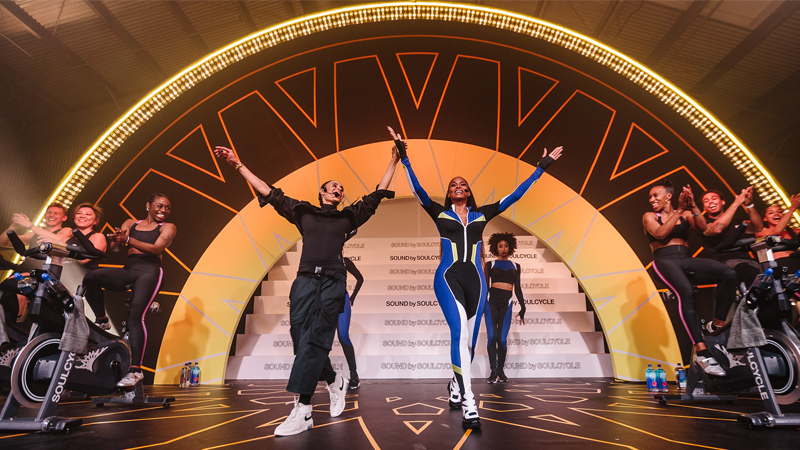 SoulCycle will contact the riders who earned the Turn It Up Custom Jean Jacket on or around May 15, 2019, and schedule delivery. Ride at least five (5) times during the Turn It Up Challenge and you will automatically have the chance to win a trip with a hotel stay for you and a friend to London, UK. The winner will receive travel to/from London, UK with a hotel stay for himself/herself and a friend (approximate value US$5,000). No purchase or ride necessary. 50 U.S. & DC & Canada (excl. Quebec), 18+ or age of majority, whichever is older. Ends 11:59 p.m. ET May 16, 2019. Void in Quebec & where prohibited. 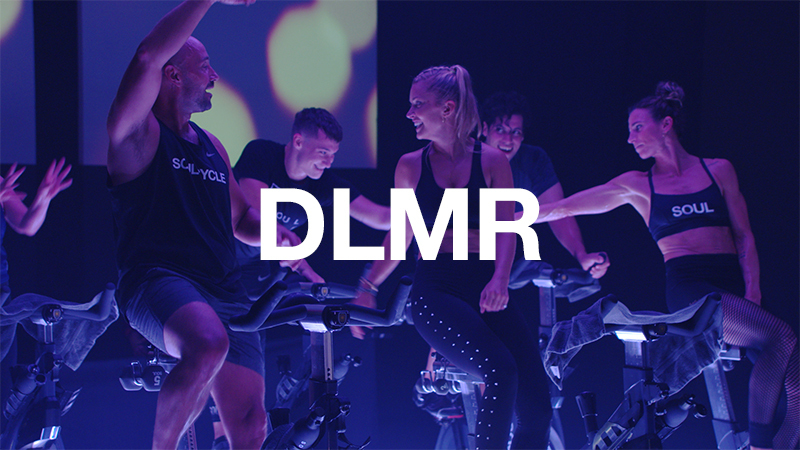 See Official Rules at www.soul-cycle.com/community/turnitupspring2019OfficialRules for details, including alternate entry method. Only one entry per person. Great question! You’ll receive the reward that corresponds to the highest number of classes you complete during Turn It Up! If you take between 5-9 classes, you’ll still get the 5 class reward.Similarly, if you take between 10-19 classes, you’ll get the 10 class reward, if you take between 20-29 classes, you’ll get the 20 class reward, and, if you take between 30-49 classes, you’ll get the 30 class reward.